We have sinks! Sinks are one of those household fixtures that are easily underestimated, but unbelievably important. That’s why it’s essential to carefully select one that’s constructed with durable materials, which will stay pristine, natural, and fresh throughout the lifetime of your home. Every one of ours is crafted with high-quality materials that will transform your home and withstand the test of time. 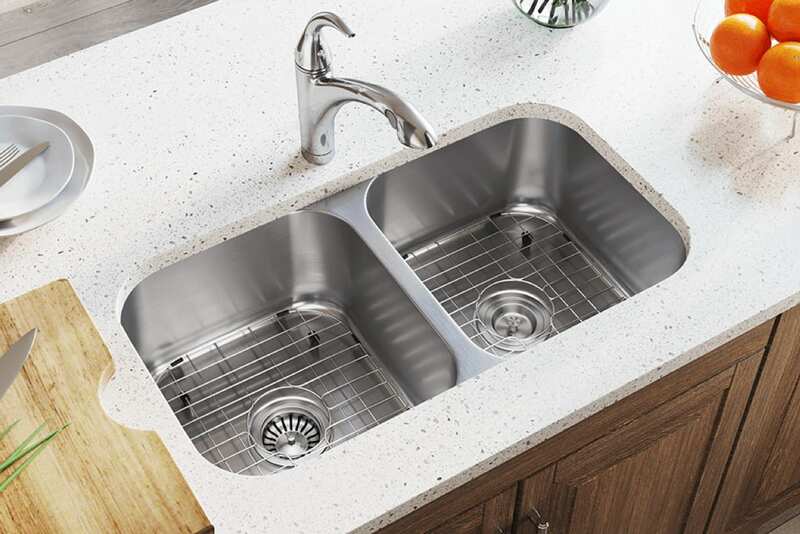 When you install a sink from our vast selection, we can assure you that you’re getting a durable product with an updated look that can even add value to your home. 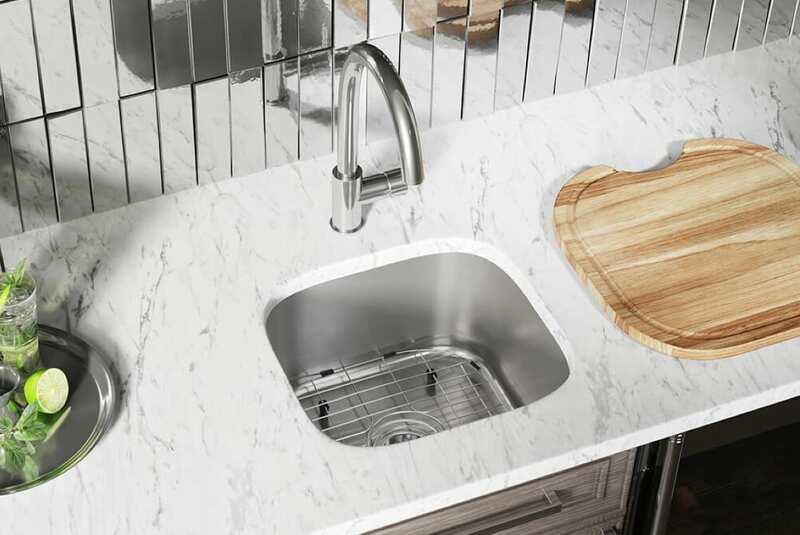 As their name might indicate, sleek seamless edge sinks are installed from beneath the counter, leaving no rim between the countertop and sink. They’re super popular at the moment, as they facilitate easy cleanup and bring a streamlined look into your space. We offer a broad selection of high-quality sinks that will completely revamp your residential and commercial projects. 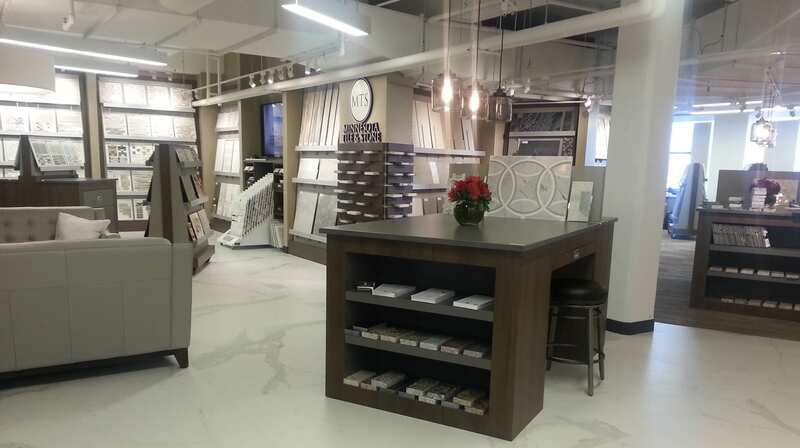 Whether you’re looking for single bowl, double bowl, or bar sinks, Minnesota Tile & Stone has the right fixture to complete your project. We offer TopZero stainless steel rimless bar sinks, single bowl sinks, double bowl sinks, and more. 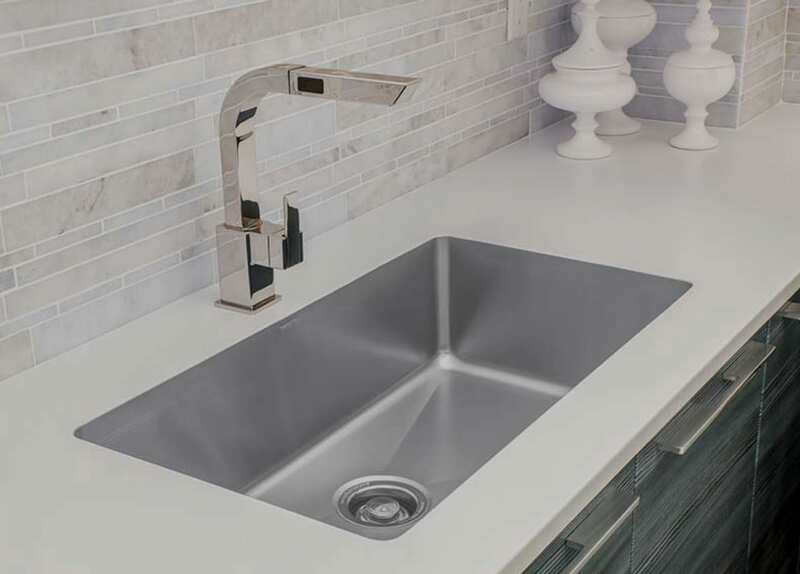 All of our options are constructed from durable stainless steel, and feature a brushed satin finish to help mask small scratches that may occur over time and keep your sink looking beautiful for years. A gorgeous bathroom can tie together your whole house. The next time you’re putting the finishing touches on a bathroom renovation, try one of our undermount porcelain vanity sinks. From classic oval sinks to modern square sinks, we carry a wide selection of options to tie together your new bathroom project. 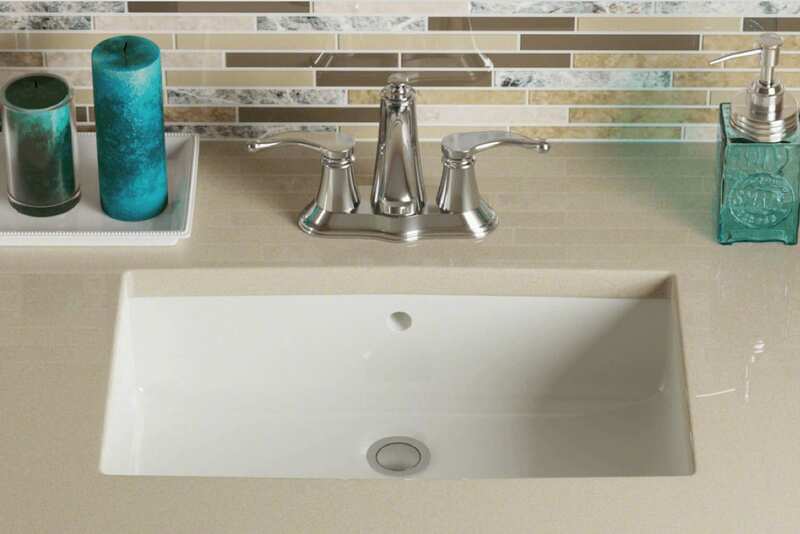 Minnesota Tile & Stone offers a wide selection of bar sinks to fit any countertop space. We proudly carry TopZero’s stainless steel rimless bar sinks, single bowl sinks, and double bowl sinks. 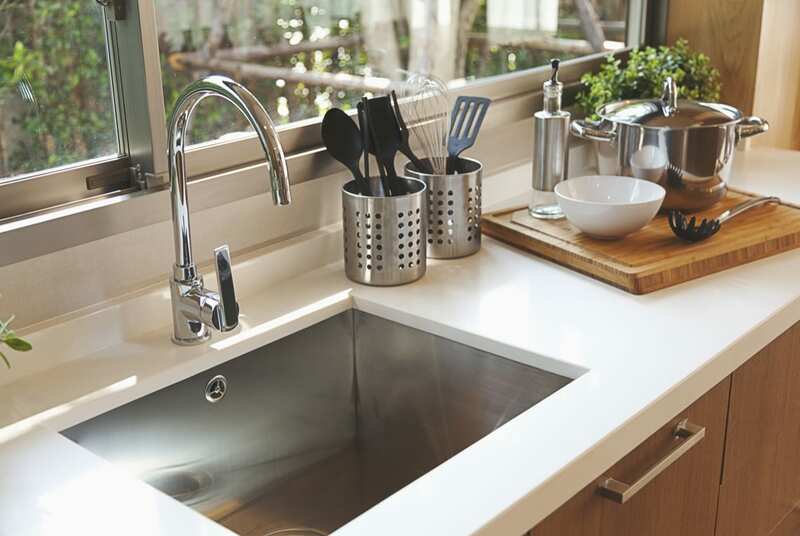 Every sink is constructed from durable stainless steel and features a brushed satin finish to ensure that your investment withstands the test of time. Finding a company you trust to complete any type of home renovation can be difficult, especially considering projects can end up being costly if you choose the wrong company. 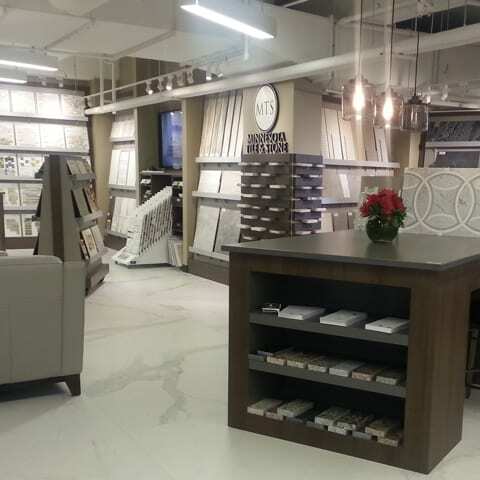 Minnesota Tile & Stone has been providing premium quality work to the greater Twin Cities area since 1930. Besides being the only Minnesota tile or stone warehouse, we also have one of the most experienced teams in the industry. With five locations throughout the state, our expertise and deep knowledge will put you at ease and help you feel great about your investment.